InstaPro LED Mobile Flash Light fits into an mobile phone. 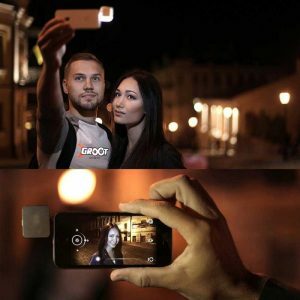 Compatible for photography and night shooting with any phone. Around 60 minutes of continuous video recording. 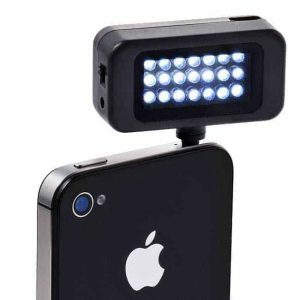 Perfect for photography in Dark places. This 21 LED enabled mini light with lighten-up any dark place or outdoor shoot at night. 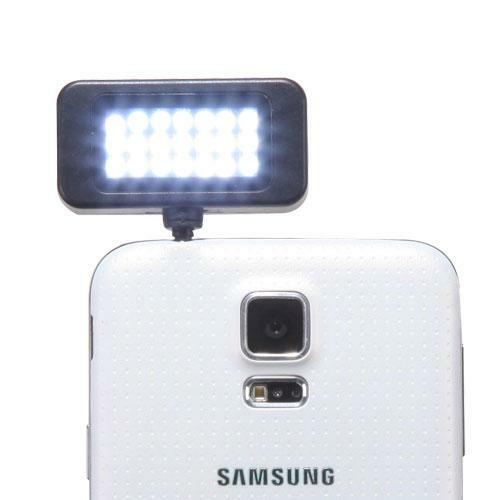 InstaPro LED Mobile Flash Light has built-in 21 White LEDs. Light effect: 21PCS LED bulb.